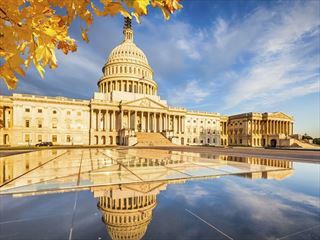 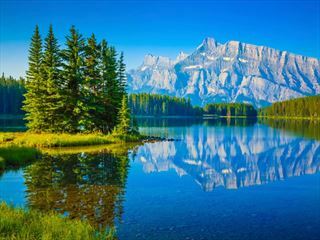 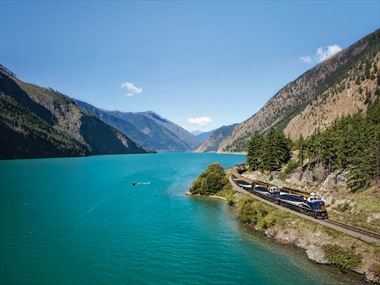 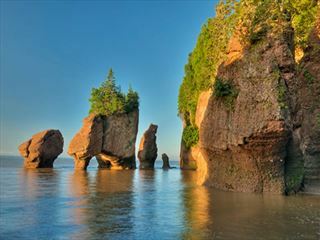 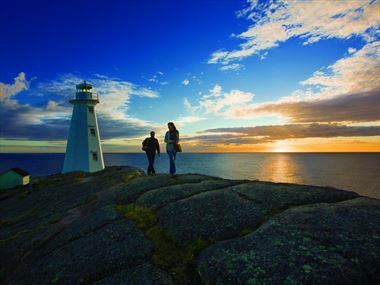 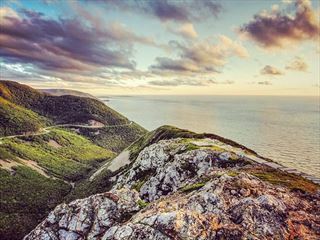 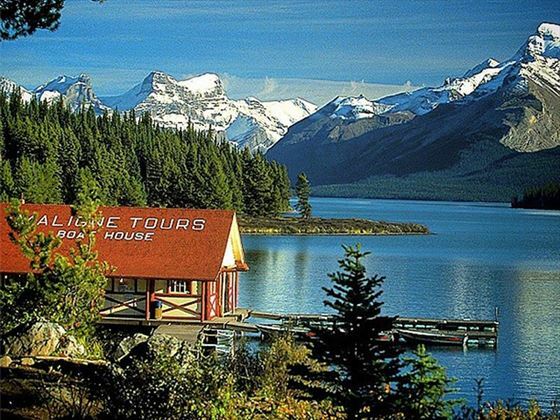 From scenic escorted tours of spectacular coastal and mountain areas to wilderness adventures and athletic expeditions, these tours will take you right into the heart of Canada’s outdoors to see firsthand the rich natural heritage and diverse wildlife. 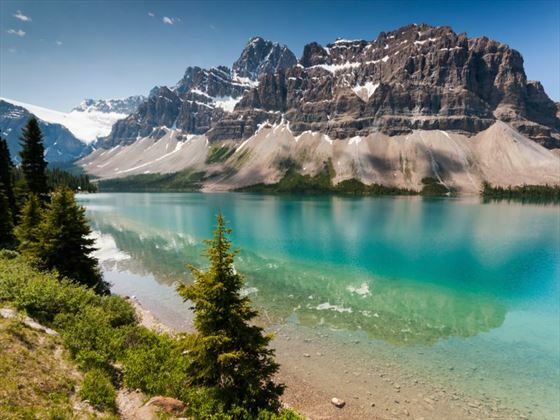 Many of our most popular Canadian tours are listed below, but if you require anything specific, just give one of our UK travel advisors a call. 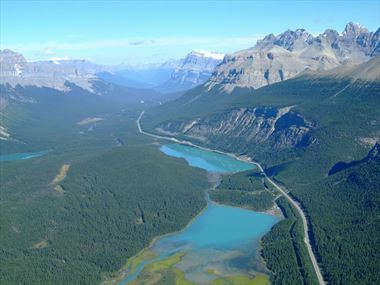 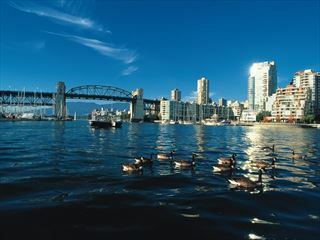 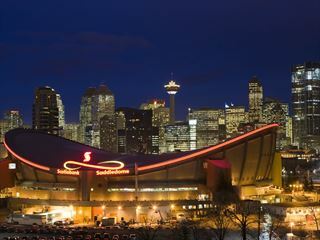 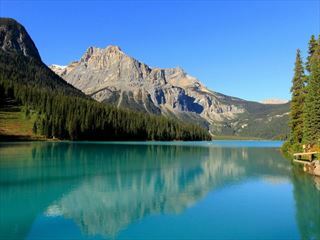 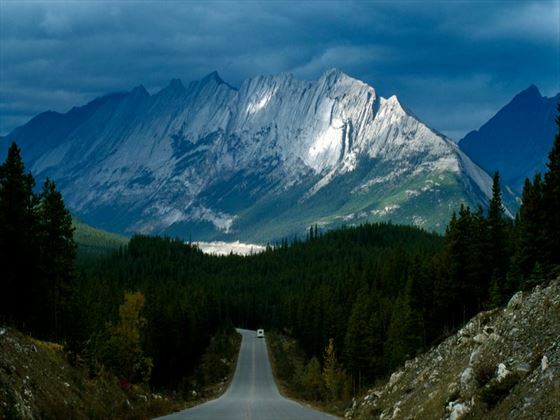 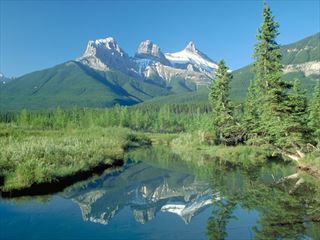 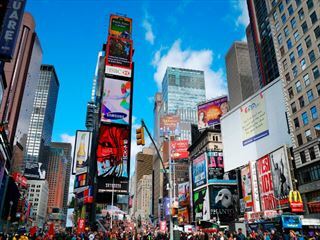 We can also provide bespoke multi-centre holidays in Canada to any destinations of your choice. 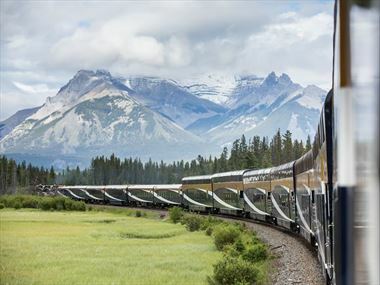 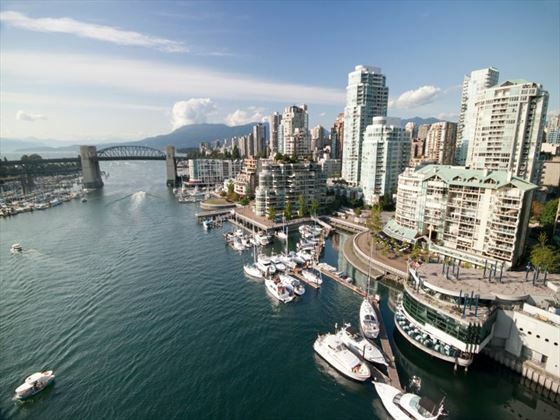 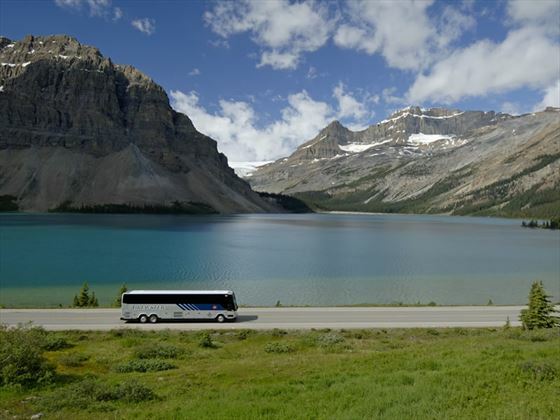 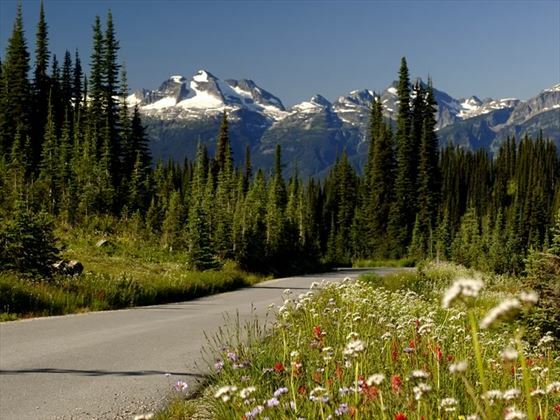 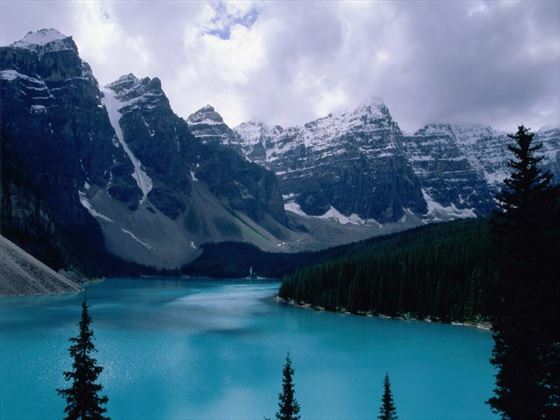 Planning an escorted tour in Canada?